You can expect to pay an average of $300-500 per square or $3-5 per square foot for metal roofing shingles alone. Including labor charges, you can expect to spend around $7-9 per sq.ft. on a typical roof. Thus, if you have a 1,600 sq.ft. roof on a one-storie ranch/cape style home, your total will be $11,200-14,000. This estimate includes tear-off, as well as dump fees. Its important to note that pricing will vary depending on the type of metal you want. Aluminum is a premium material, priced at about $4 per sq.ft. Aluminum shingles are actually installed very rarely, and few manufacturers offer them. As a result, you will have less color and style options. The two most reputable and commonly used companies are Interlock and Classic. Steel roofs are the most common. They cost less than aluminum, about $3.00 per square foot You will have a lot more style and color options, and there are many manufacturers to choose from. Tamko manufactures the most budget-friendly, but great quality steel shingles. EDCO product lines are in the middle of the price range, while Matterhorn products are the most expensive. Additionally, you will see a difference in price, depending on the color you want. Standard metal colors can be as low as $2.65/sq.ft, while premium, or two-tone colors start out at about $3.75/sq.ft. and can go up to $4.75/sq.ft. On average, homeowners spend $3-5+ per square foot on the cost of installation for a metal roof, depending on the size and complexity of the job. When it comes to labor, there will be a lot of regional and local variations in contractor’s rates. For example, if you live in New York City, you may pay 12-18% more for the same install than someone who lives in Houston, Texas. If your roof is more complex; has dormers, skylights, slope changes, hips, etc and is on a two or more storie home, a contractor will charge 15-30% more for labor. It is best to contact 3-4 roofers in your area to get an accurate estimate. Compared to asphalt roofing, metal is the more cost effective option, as it has at least 2-4 times the longevity of asphalt. This means that someone who has a classic 3-tab shingle roof will need to do another re-roof 2-4 times, while metal roofing will remain intact. Over the years, the total cost of these additional replacements will actually be higher than the initial cost of a metal roof. When comparing the two materials, you also need to consider weather resistance. Metal roofing is designed to protect your home pretty much under any weather conditions: from hail and fire to rain and ice dams. 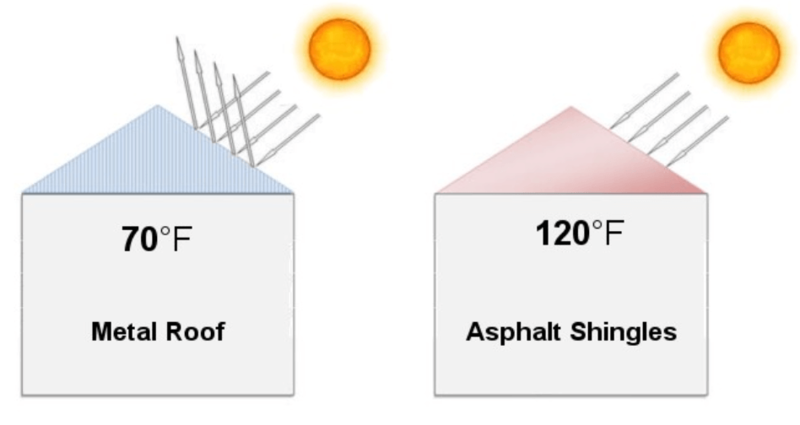 This is not the case with asphalt roof shingles: while they do well in mild climates, they are prone to leaks and all sorts of damage from severe weather. Today, you can enjoy all the benefits of metal, combined with the aesthetic appeal of other materials. With advanced technologies, steel shingles can now closely imitate the look of stone, wood and clay. Therefore, you can order your roof to look like traditional asphalt shingles, cedar shake, slate and tile. 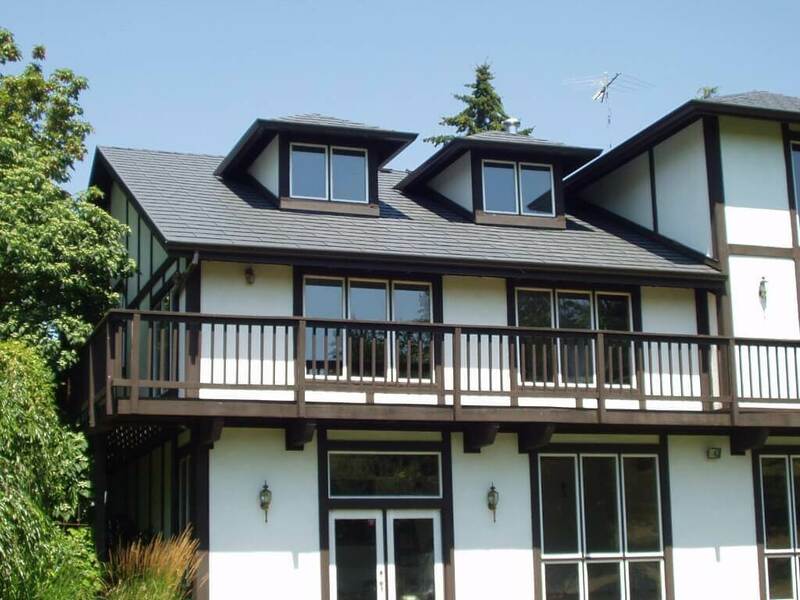 Homeowners who like the traditional shingle look, can go for Tamko Astonwood Line. There are about 8-10 colors to choose from, depending on your geographic location. Below is Timber Brown color, available in Massachusetts. If you love the premium look of slate, you have a number of gorgeous products from EDCO to consider. 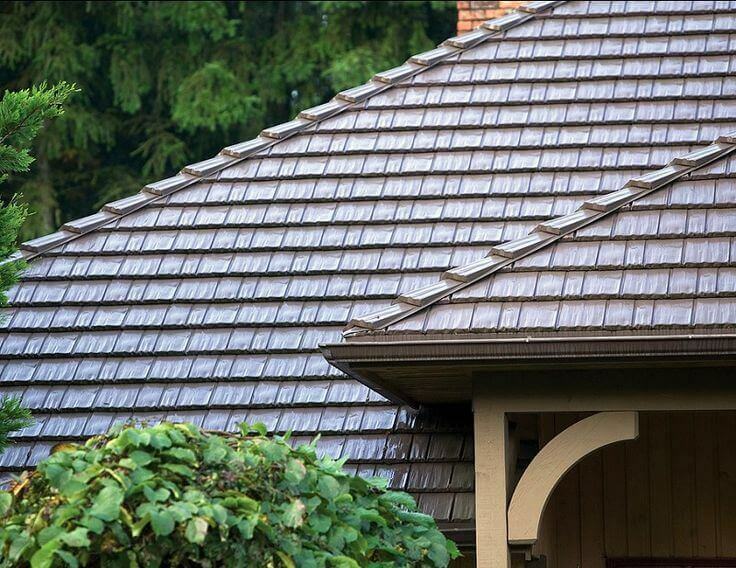 Their Arrowline Slate Roofing line, offers 11 two-tone colors. Each color has two tones, creating a very realistic replica of real stone. 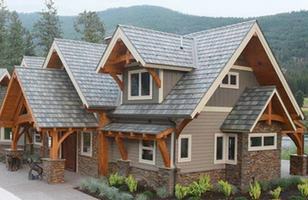 For those who enjoy cedar shakes, there is a Classic Metal Roofing line of Country Manor Shake. It is available in 9 beautiful colors. If you have a Spanish or Mediterranean style home, you can go for metal tiles. Consider these options from Matterhorn. There are 8 distinctive colors to choose from, ranging from hues of orange to shades of patina green. This material is designed to withstand the most adverse weather conditions, such as ice and snow storms, hail, heavy rainfall, ice dams and hurricanes. This makes it a prime choice for homeowners who live in areas that get frequently hit by these natural calamities. It remains virtually unaffected by any fluctuations in temperature. 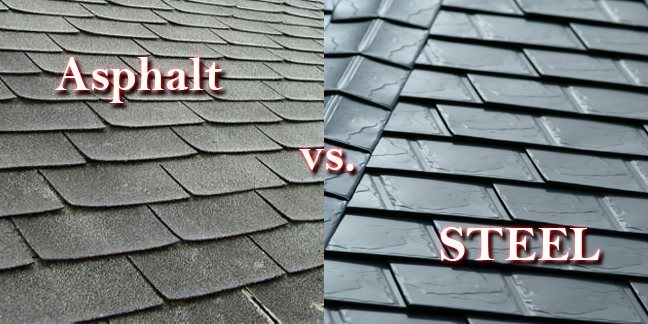 It is also not susceptible to rust or moisture related problems, such as mold and mildew, all of which cause major damage to other popular roofing materials. Aluminum and steel shingles are the most affordable types of metal roofing. Due to their small profile and construction reinforced by integrated locks on all 4 sides, they can be made from thin gauge steel or aluminum sheet, without sacrificing durability, longevity and wind uplift ratings. Aluminum shingles are made from .017″ coil and in some cases even less (Classic’s rustic shake is made from .012 aluminum!). Compare this to a minimum .032″ aluminum required for standing seam, and you get almost 50% less material used to cover same area. Same goes for steel. This reduced use of metal, combined with simpler installation is reflected in the cost. On average, they are 40% less expensive than good quality, architectural standing seam! As discussed, this material will suite the aesthetic needs of the most discerning homeowners. You can use it to enhance any architectural home style from contemporary to traditional, to rustic. The best part is that unlike other options, steel roof shingles will maintain excellent looks even years down the line. With high-quality, Kynar 500 paint coating, they are almost unaffected by the wear and tear caused by natural elements. What also keeps them looking like new is their resistance to stains and streaks caused by mold, mildew and airborne algae. As a result, this roof will increase the value of your home, should you ever choose to sell it. Steel roof shingles have warranties of at least 50 years and will essentially last a lifetime. However, to ensure that it lasts as long as its supposed to, you need to hire a professional contractor, who specializes in metal. This point cannot be stressed enough, because metal roofing installation is very different from other materials. It requires special tools, training and experience that most contractors DO NOT have. Always look at previous jobs completed by a contractor, you are considering hiring. By choosing to invest into high quality installation, you are guaranteed to not ever have to do another re-roof in your life. Because of exceptional durability, metal is virtually maintenance free, regardless of the climate you live in. You not only save yourself time and the hassle of having to take care of your roof, but also additional money that you would spend on professional maintenance, necessary with other materials. This material provides excellent insulation for your home, keeping the temperature inside at a comfortable level, regardless of the temperature fluctuations outside. Because a metal roof has high thermal reflectivity, it will keep the house warm in the winter and cool in the summer. During the summer, this roof makes your home cooler by efficiently reflecting away sunlight and reducing the amount of heat transmitted inside the house. Likewise, it makes the house warmer in the winter, by reflecting inside heat from the underside of the roof back into the house. This means that you will be saving a lot of money on the ever increasing heating and cooling costs. Homeowners across the US consistently report energy savings of as high as 20-25%, after installing this roof. Most metal roofs contain at least 25% recycled content. This is in stark contrast to other materials, such as asphalt, which have a much shorter service life and use oil-based products as their primary raw material. Metal can also be recycled at the end of its long service life, instead of going into our landfills. Lastly, there are many products available that are already manufactured from 90-100% recycled content. This is ideal option if you truly care about having a green home. 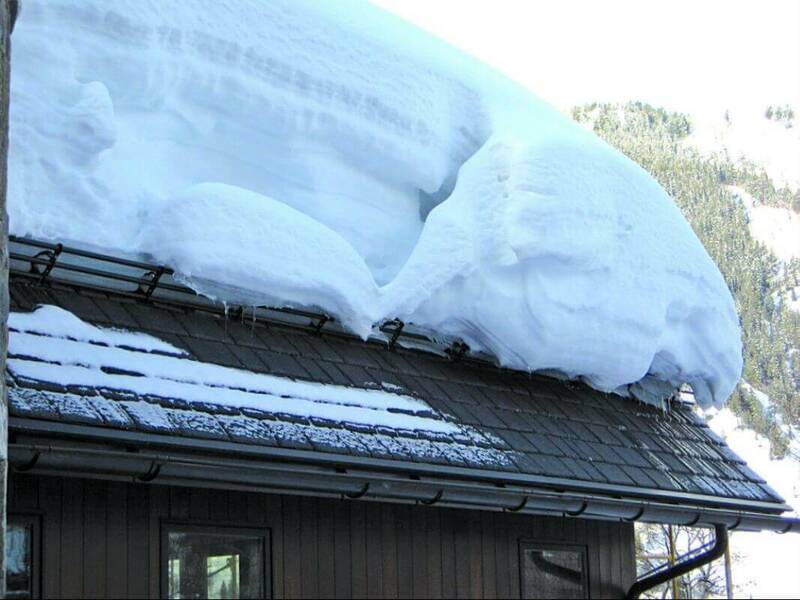 I worked for a snow guard and solar attachment manufacturer and I’d like to note that it is very difficult to install solar or snow guards on metal shingle roofs. It can be done, but it’s going to make the installation of either cost a lot more and many installers of both will refuse to touch a metal shingle roof. Depending on brand, style, color and job complexity, $350-$400+ per square just for materials … closer to $400 i’d say … also depend where you live, and where you buy.